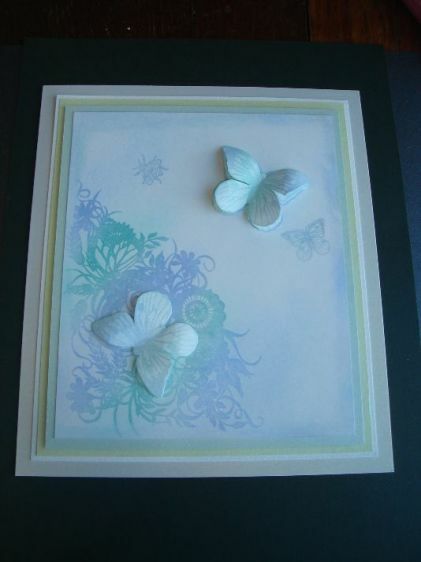 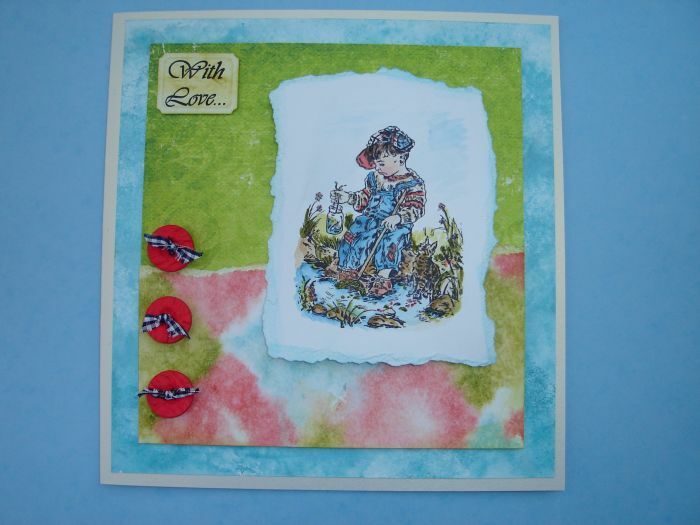 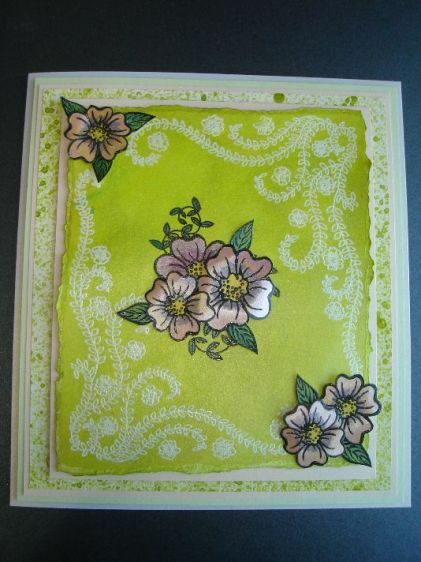 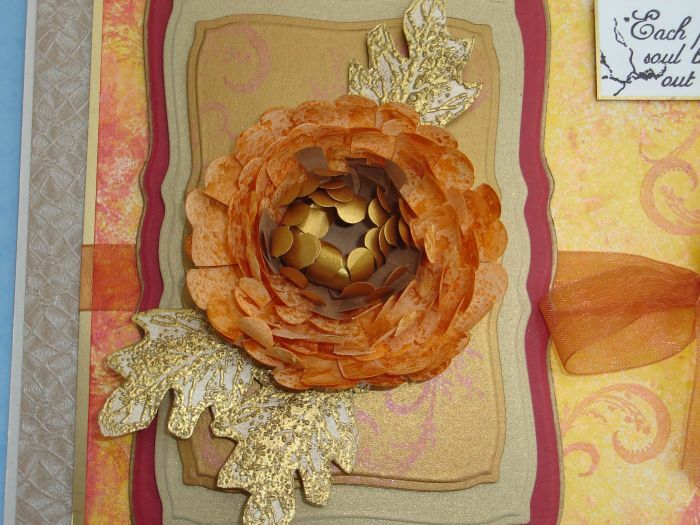 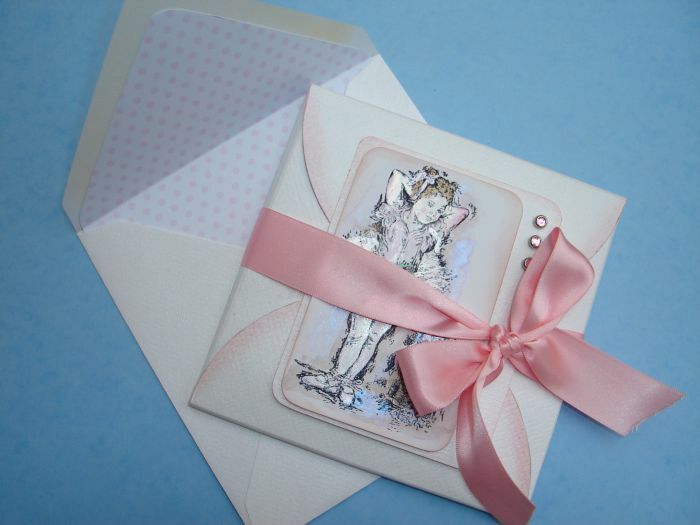 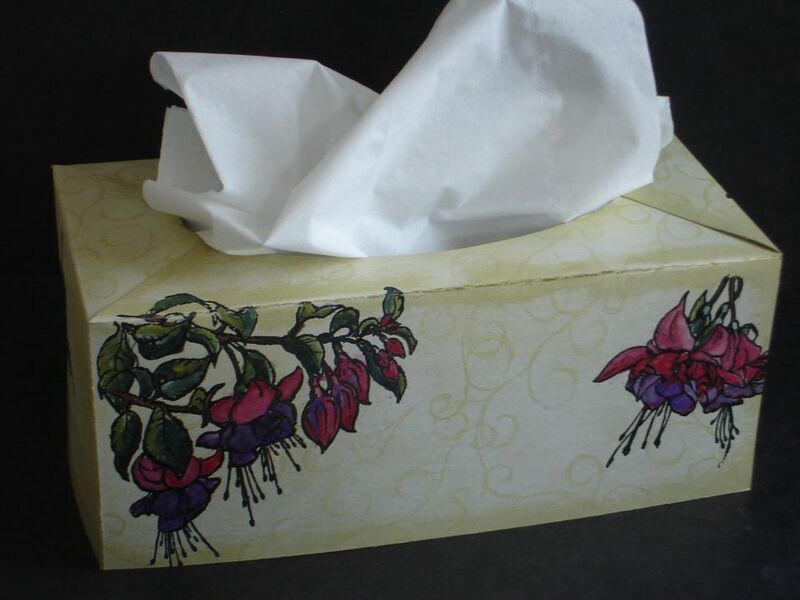 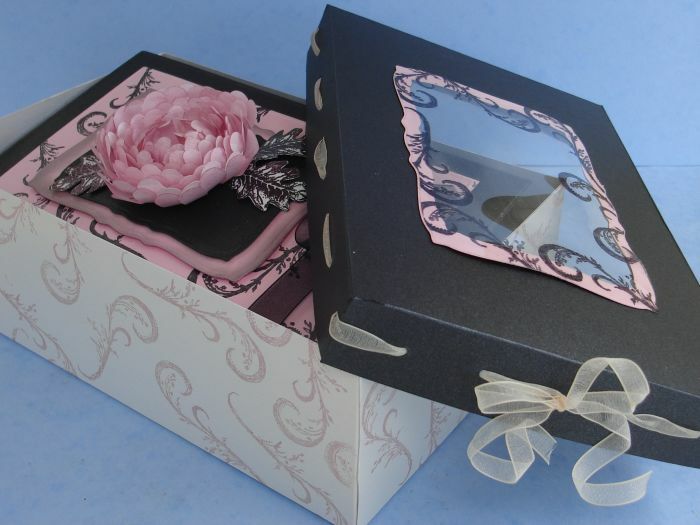 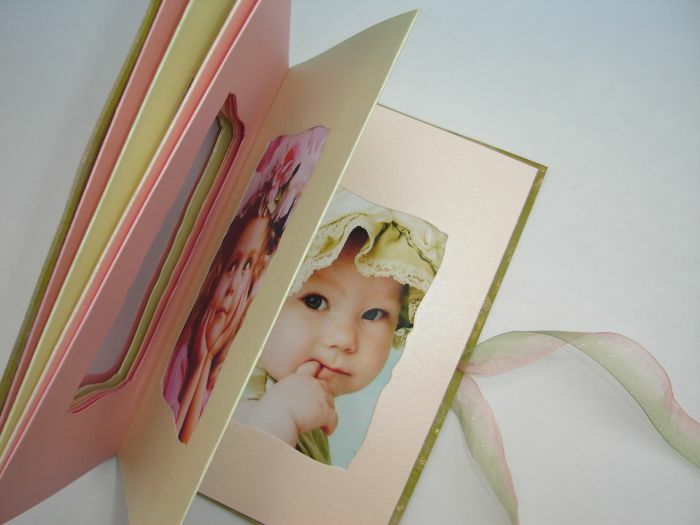 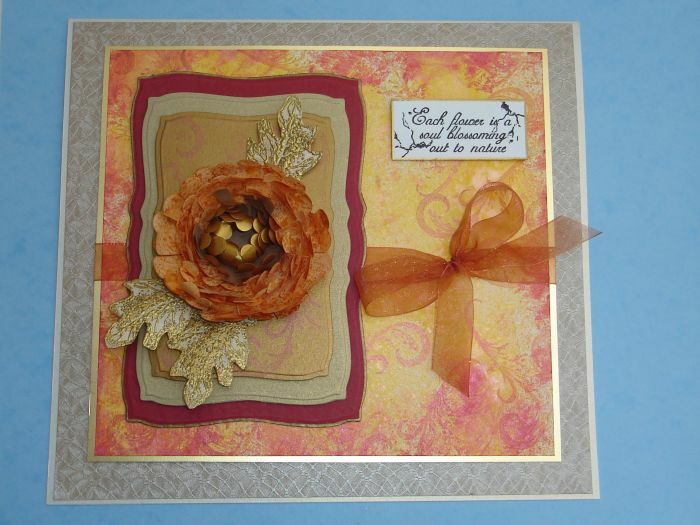 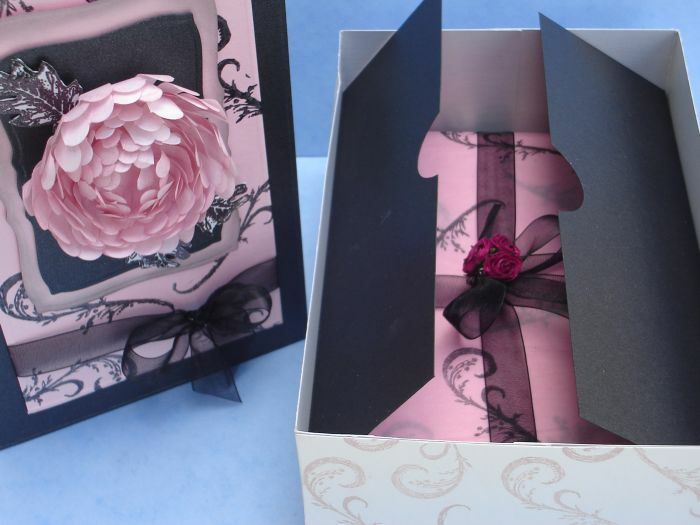 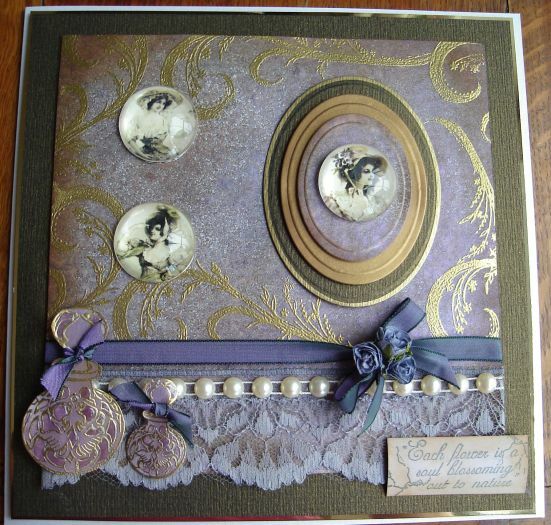 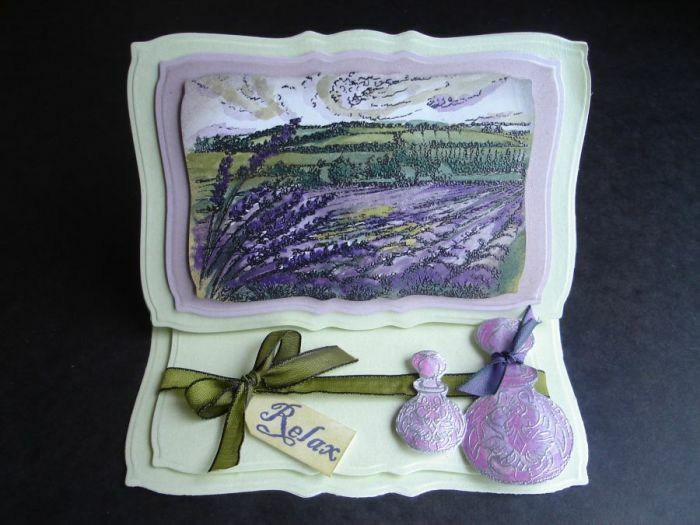 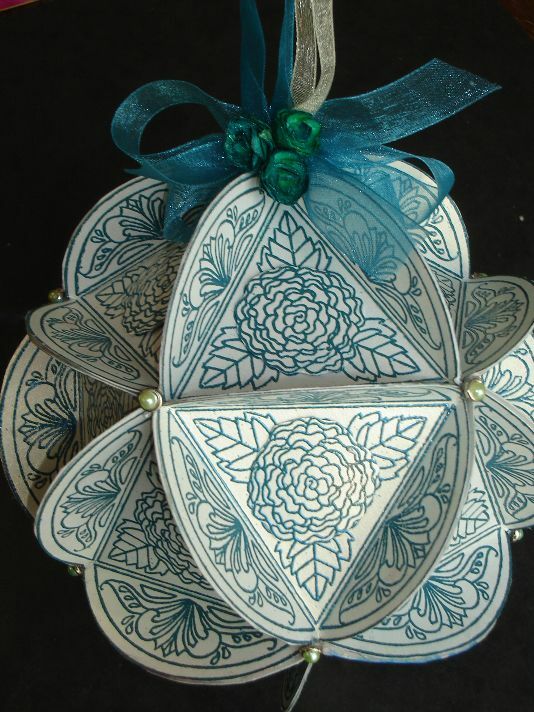 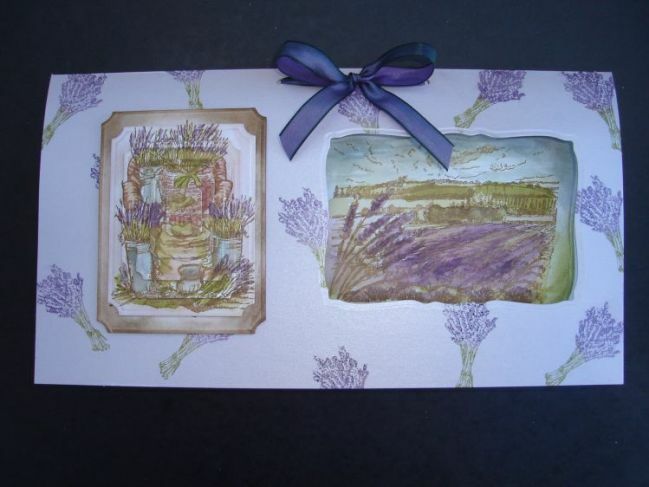 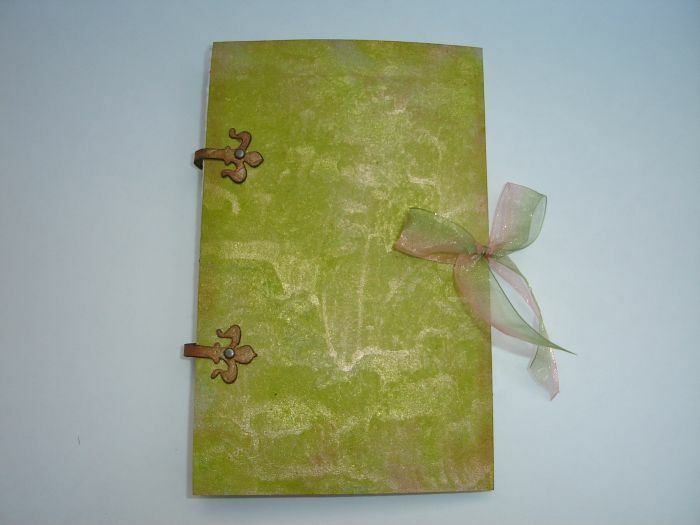 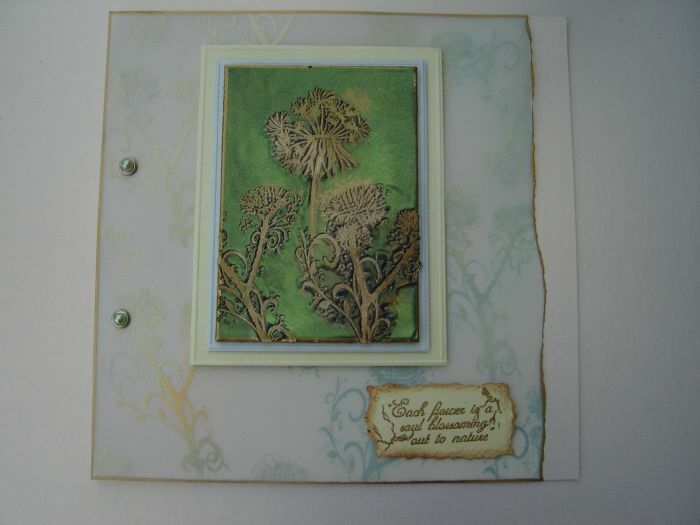 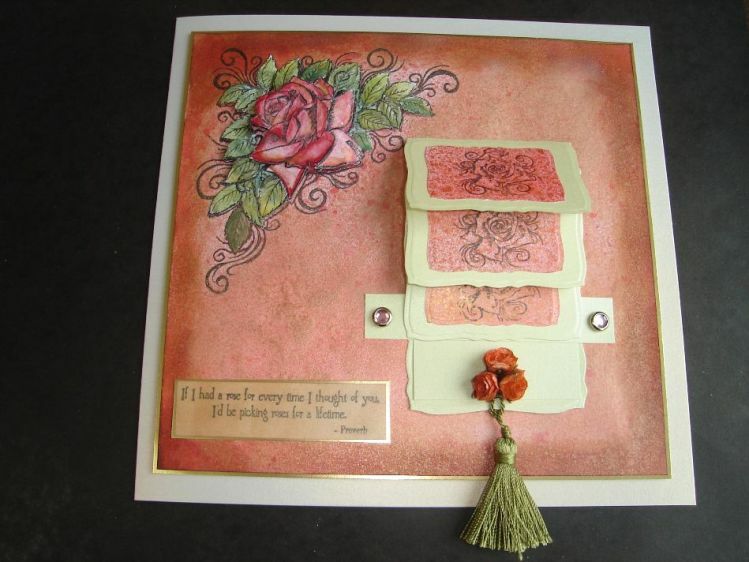 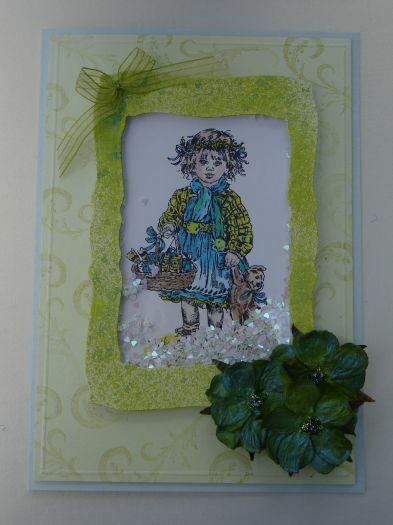 I was enthralled by your demos last week on Ideal World and really want to raise my efforts in card making. 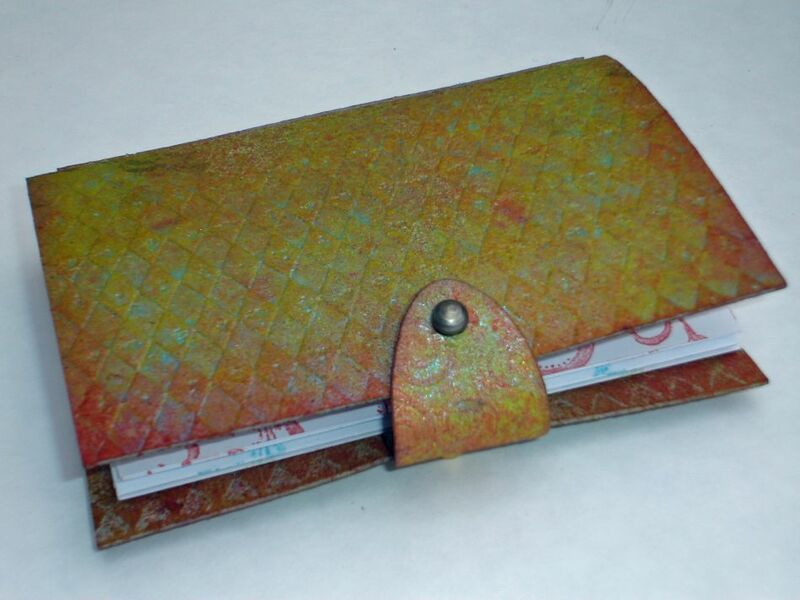 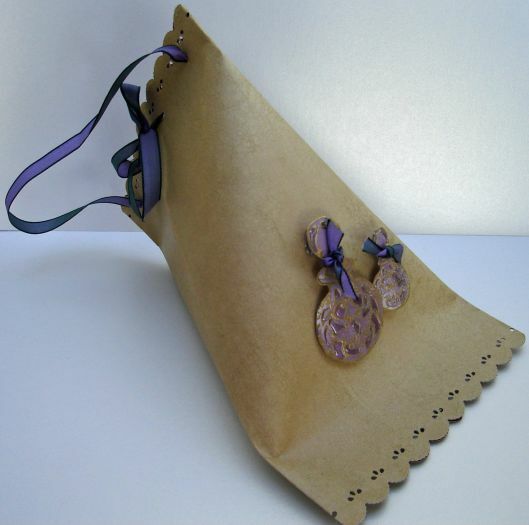 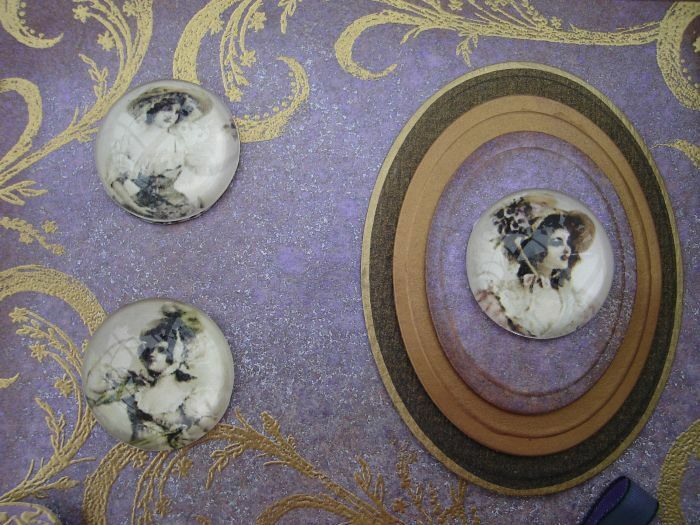 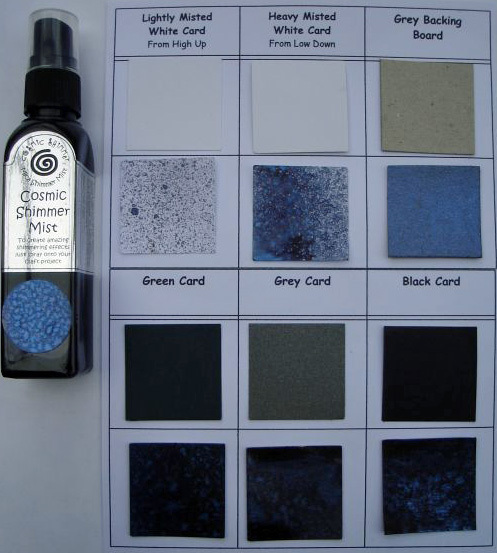 Where can I buy the Cosmic Shimmer Gilding Wax – I was so impressed with this and really want to use it. 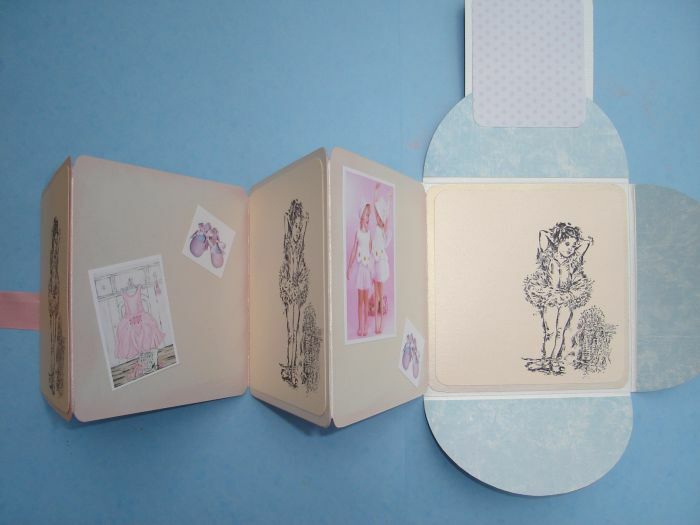 I’ve looked online and very few places seem to have it. 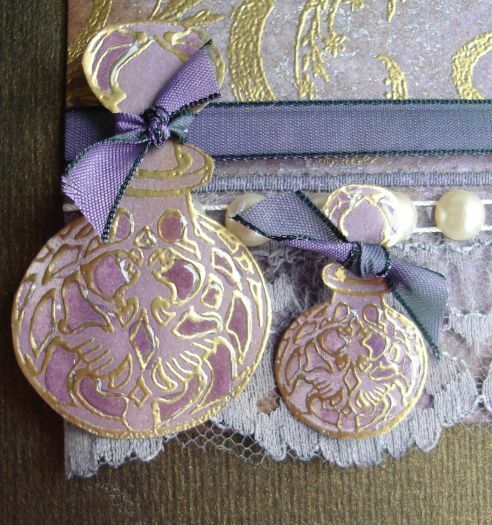 Here is a list of retailers link for the gilding waxes –Creative Expressions Metallic Gilding Wax– click on each colour for each list.